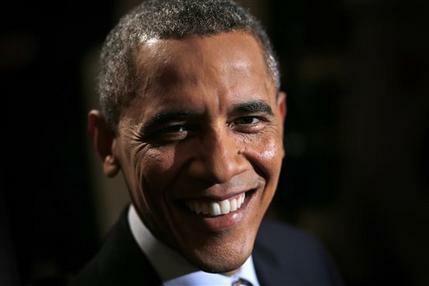 Healthcare.gov has received more than 20 million visitors to date.” – President Obama. “Nobody more frustrated than it than I am” with #ACA website issues. Pres. Obama: The website isn’t working the way it should be for everybody. There is no sugarcoating it. We are doing everything that we can possibly do to get the website working better. The website is going to get fixed and the law works. This entry was posted on October 21st 2013 at 4:25pm/16:25 and is filed under Live News Column 2. You can follow any responses to this entry through the RSS 2.0 feed.